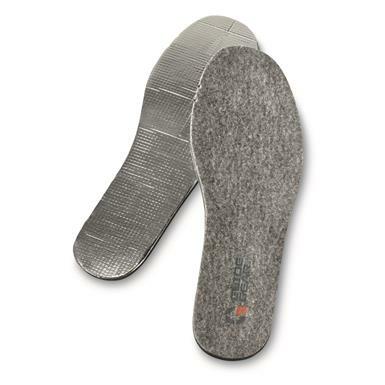 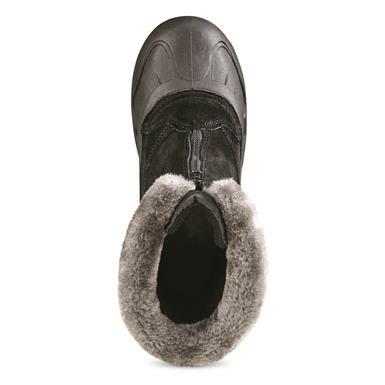 Snow-driving comfort all winter long. 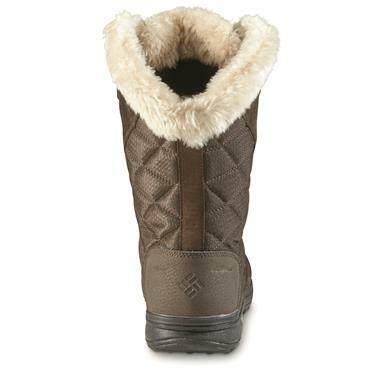 Winter warmth with lace-free convenience. 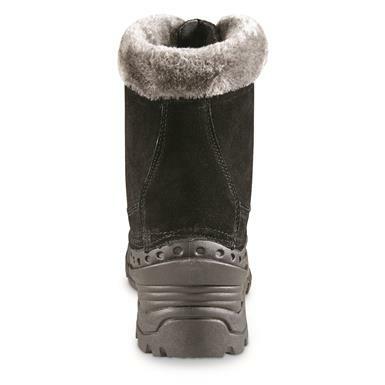 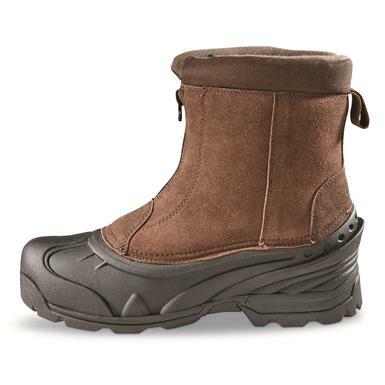 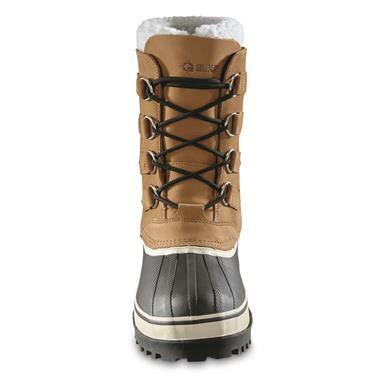 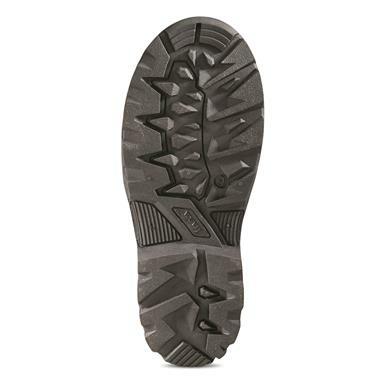 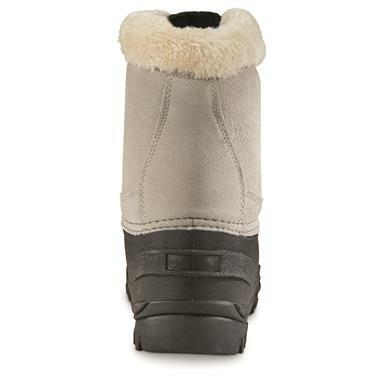 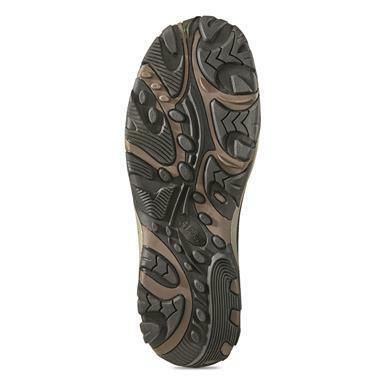 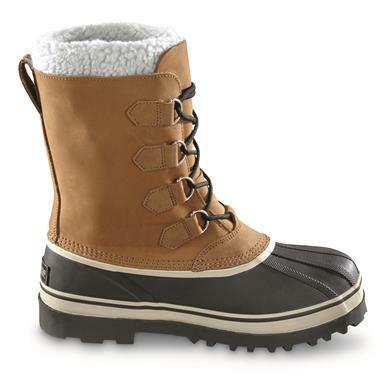 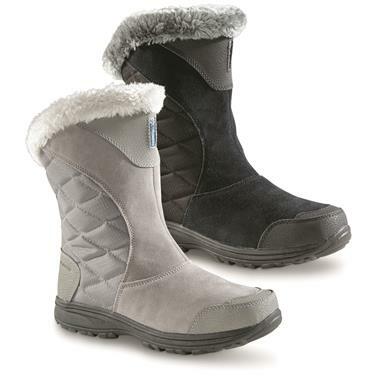 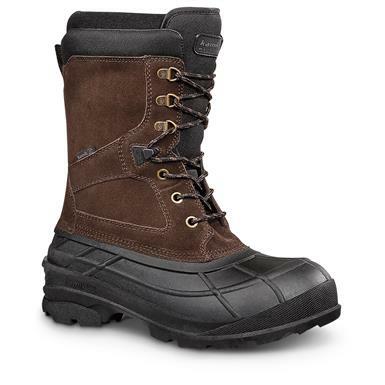 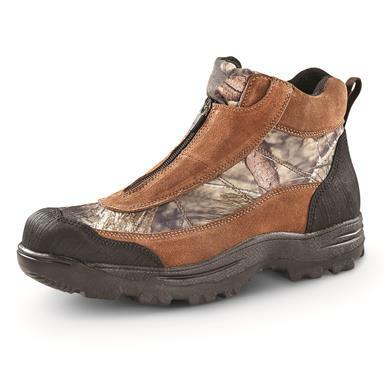 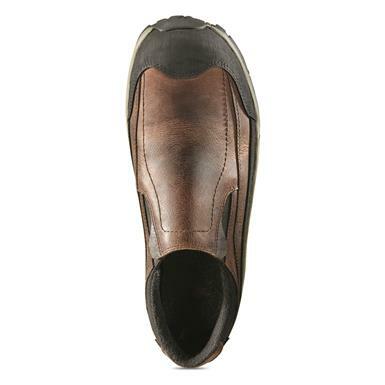 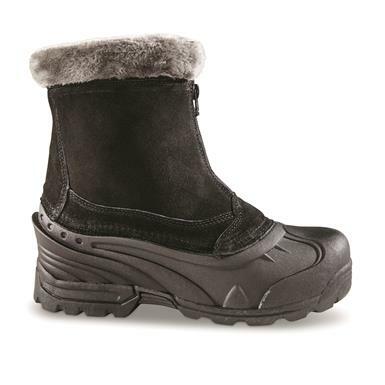 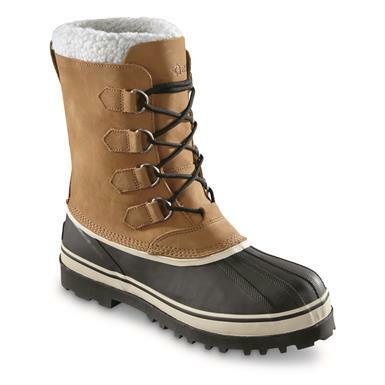 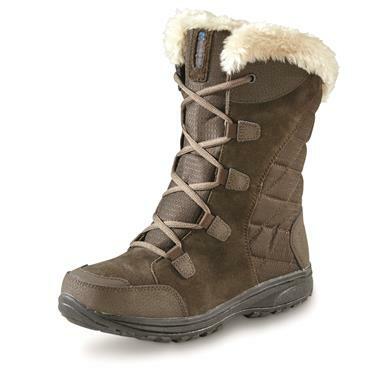 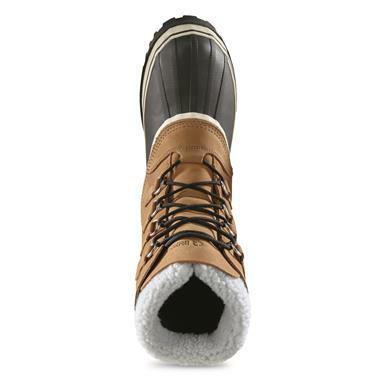 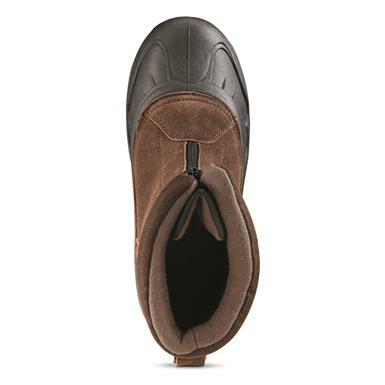 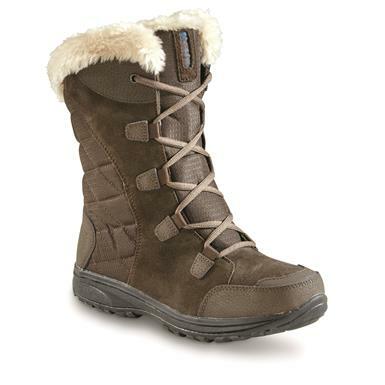 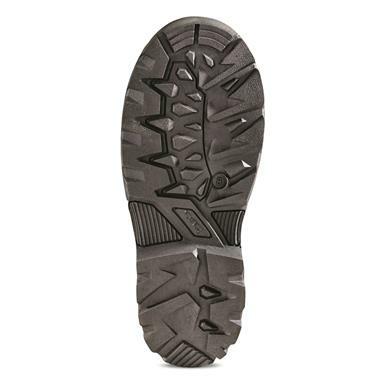 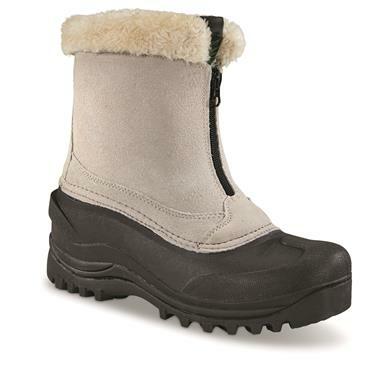 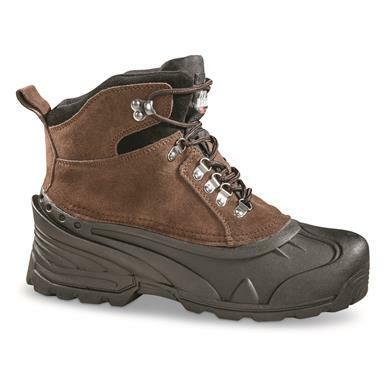 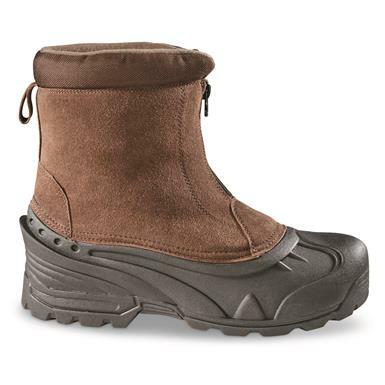 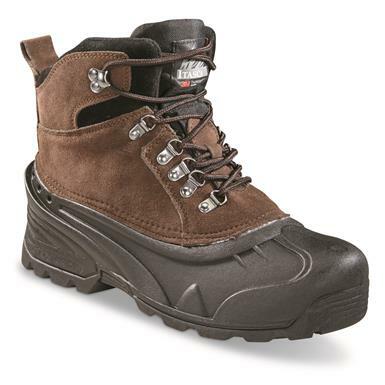 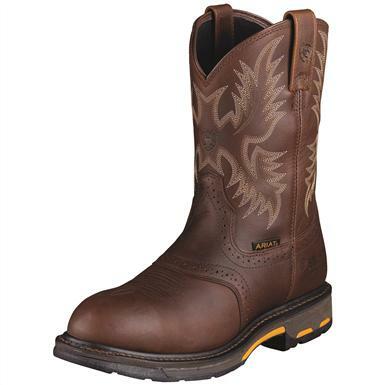 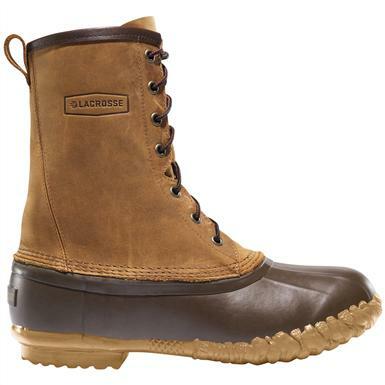 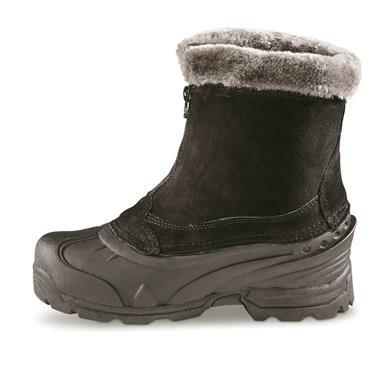 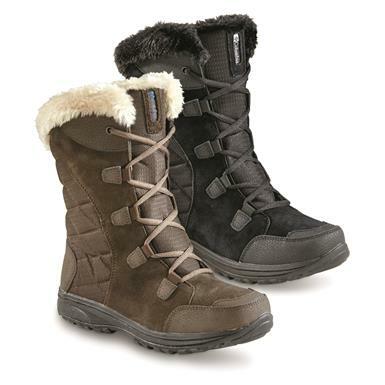 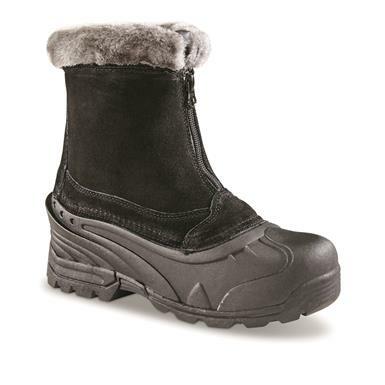 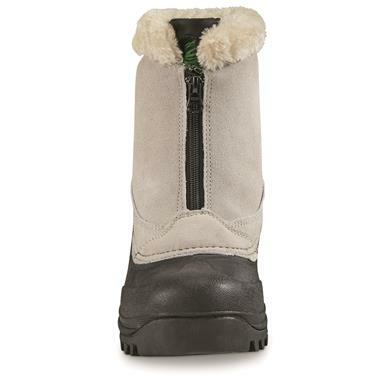 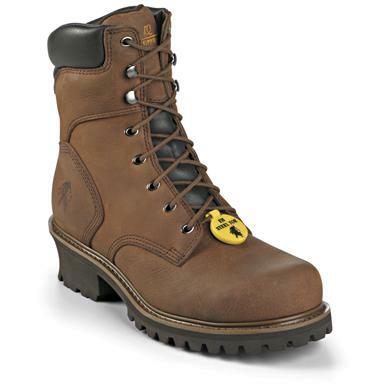 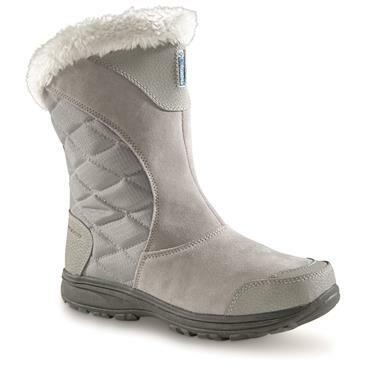 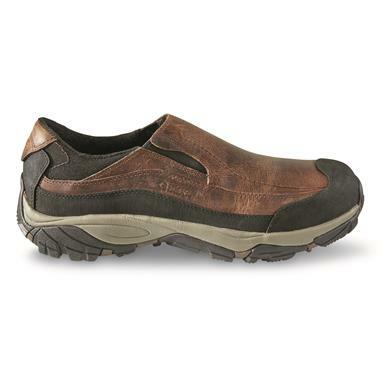 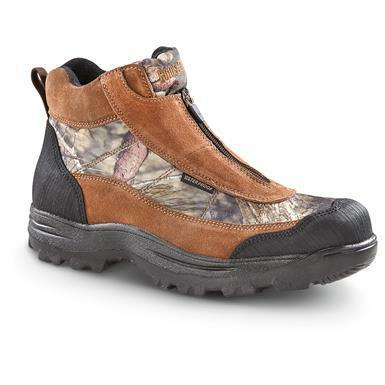 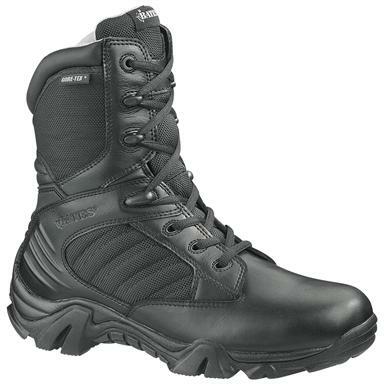 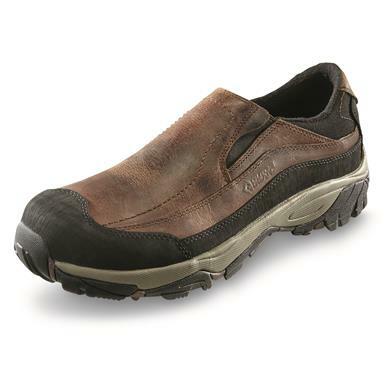 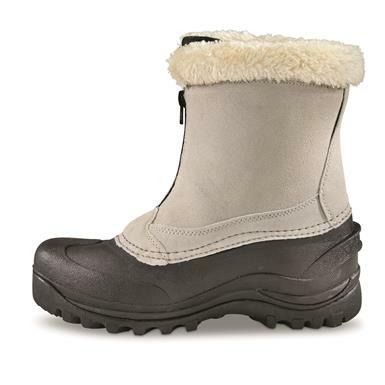 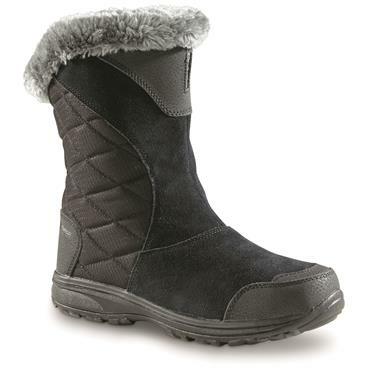 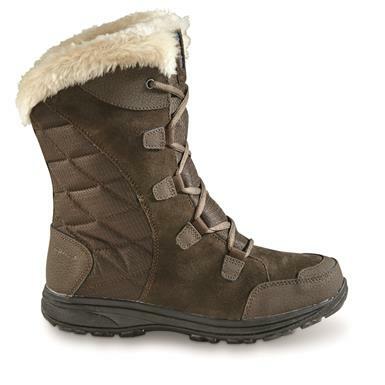 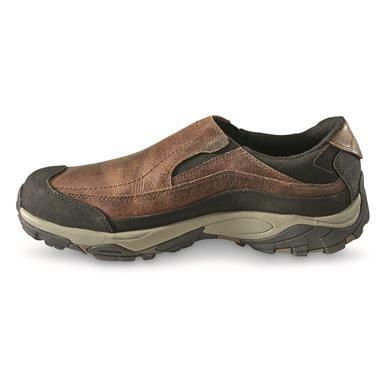 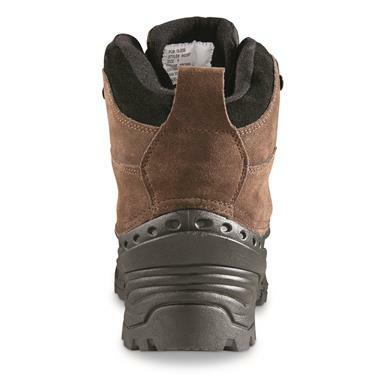 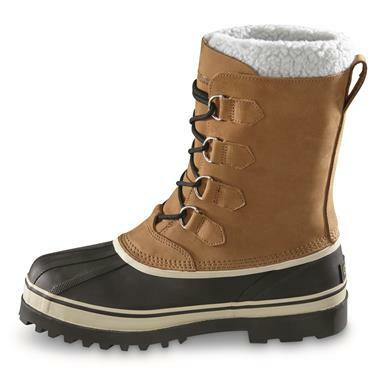 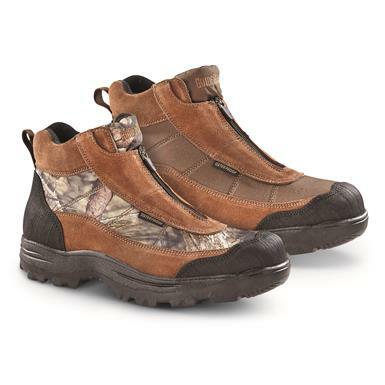 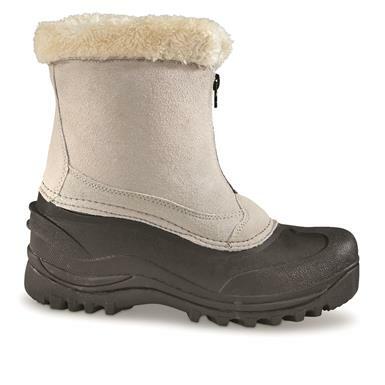 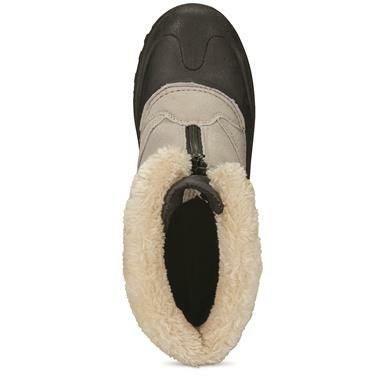 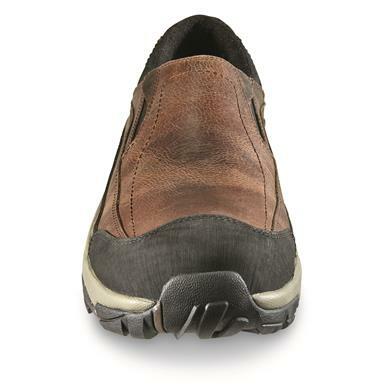 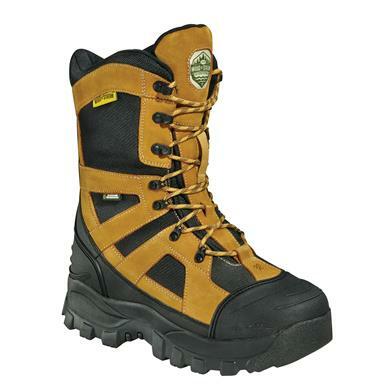 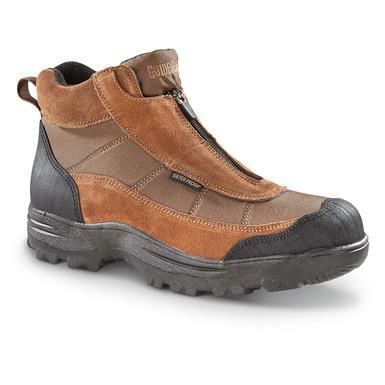 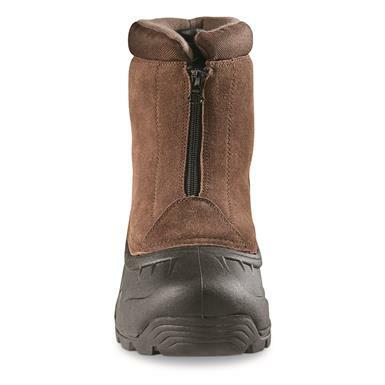 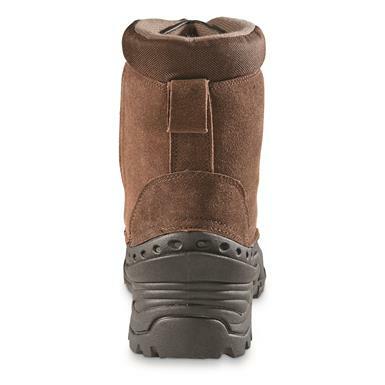 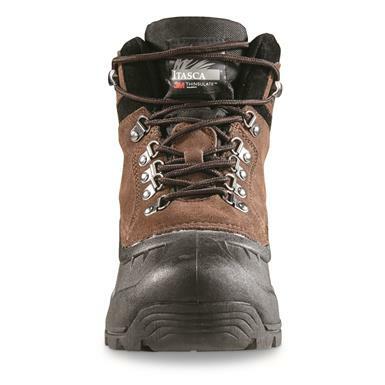 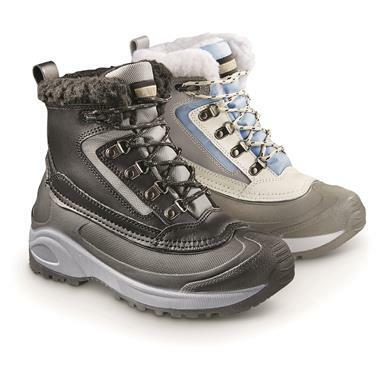 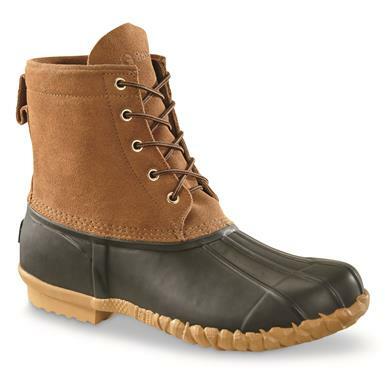 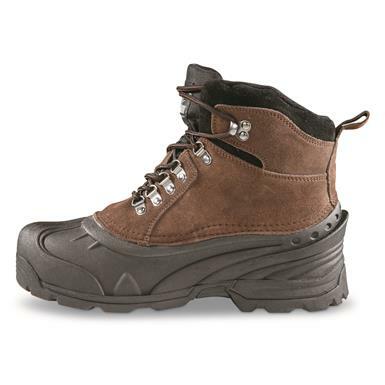 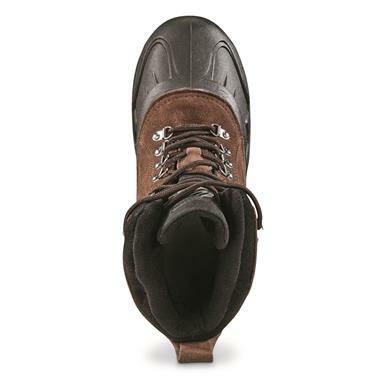 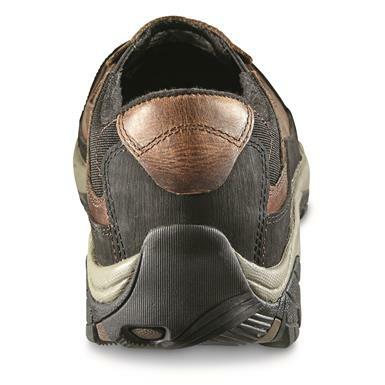 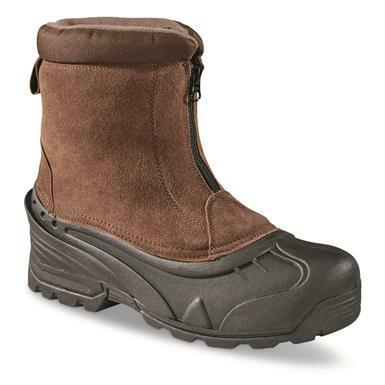 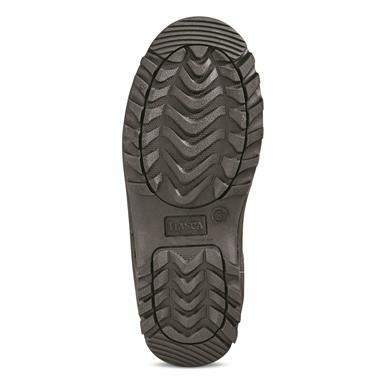 Itasca Men's Ice Breaker Insulated Boots. 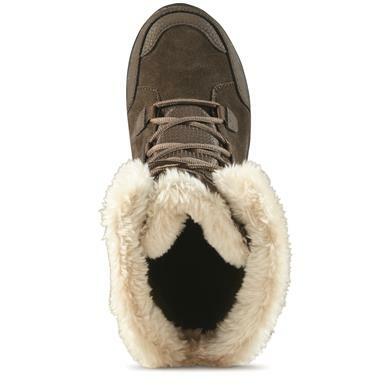 Great value for winter warmth. 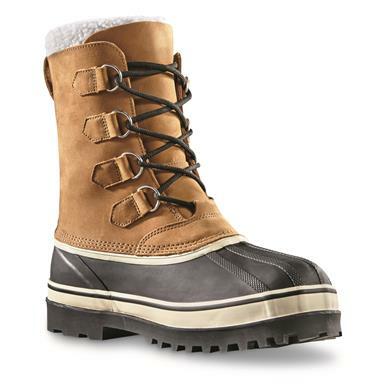 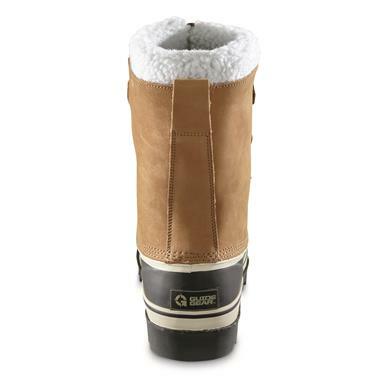 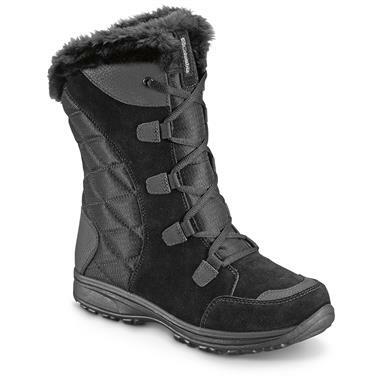 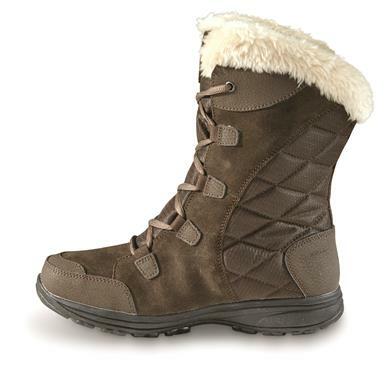 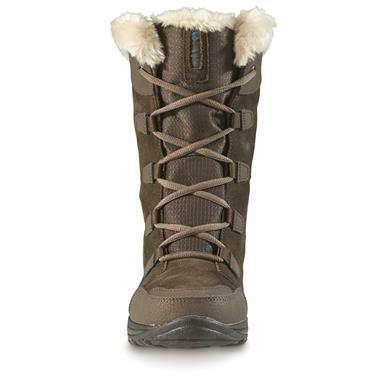 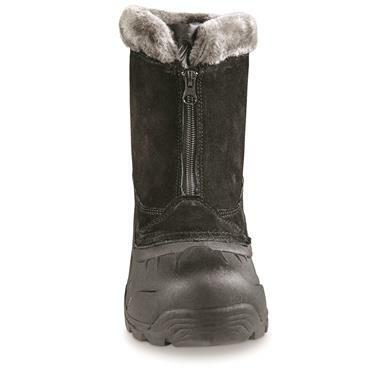 Winter combat boots, complete with GORE-TEX® toughness. 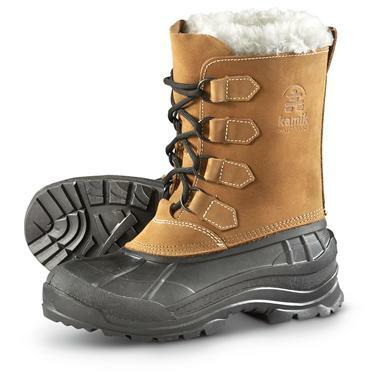 Non-Member $155.99 Buyer's Club Pricing Applied at Checkout!